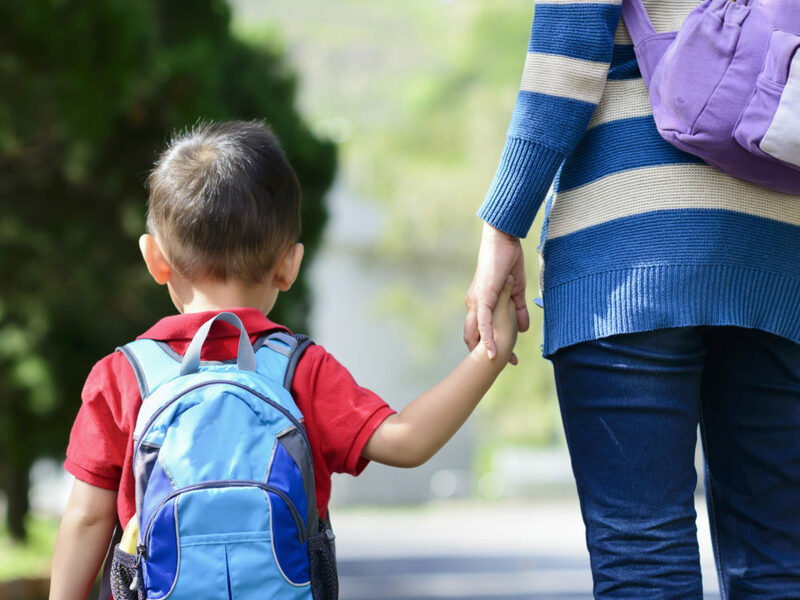 “There’s now the expectation that to be a good parent in this country you have to have your eyes on your children every second,” says author Kim Brooks — and that’s stressful for adults and kids. The ordeal prompted Brooks to write Small Animals: Parenthood in the Age of Fear, in which she grapples with the expectation that children must be under adult supervision at all times. Brooks says that in a country where the cost of childcare can be prohibitive, parents are faced with impossible choices. “I was trying to understand how it was possible that something I had grown up doing so often — waiting in a car in a safe parking lot — how this had become a crime,” she says. There is no specific law in Virginia — or in a lot of states. So, what happens is that it’s left up to the discretion of the officer. … There have been people who’ve done similar things who are charged with felonies … child endangerment or child neglect. Contributing to the delinquency of a minor is actually a much lesser crime — it was a misdemeanor. … The defense that we went with was that this was a temporary lapse in judgment — that I was not a neglectful mother; that there was no history of neglect. At one point I said to my lawyer: … I don’t really know that I’ve done something wrong here. I don’t understand why I’m being charged with contributing to the delinquency of a minor. I don’t really see how I’ve committed a crime. I think a lot of this began in the ’80s with a lot of very publicized cases of child abduction. … I learned about something called “the availability heuristic” … when we are trying to assess how risky something is we don’t think about statistics. We often don’t think about risks rationally. We think about how quickly we can recall an example of something. … Suddenly it was much easier to recall these examples of child abduction or, much later on, hot car deaths. Suddenly things that had never been thought of as risks or dangers seemed much more dangerous. I think that the expectation on parents has changed from giving your children shelter, and love, and support, and guidance, to this idea that observation and structure and sort of watching them all the time — that that’s what a good parent does. And if a parent has any time left over to themselves — especially a mother — she must be doing something wrong. … I think that that’s hurtful not only to parents, but for children as well. I think that the easiest way to answer that is to think, well, what would the consequences be for adults? What would the consequences be for you or for me if suddenly we had no freedom? … [If] we couldn’t be in public spaces on our own; We had no time to ourselves — no unsupervised time. I think that what you’d see is what we’re seeing with children — which is high rates of depression, anxiety, obesity. … We’re really doing children a disservice when we underestimate what they’re capable of. I want to stress that I think fear is natural. We often we see these terrible stories on the news — we hear about kids who die in cars, who are abducted … and it’s heart-wrenching when we we hear these stories. So, you know, I understand being afraid both as a bystander and as a parent. I don’t think that fear is the problem. I think the problem is that we often don’t know what to do with our fear. We don’t know how to acknowledge it for what it is — which is a feeling which might be giving us some information about the world, but it’s also giving us information about ourselves. I still struggle with fear and with anxiety as a parent. But I think that the place I’ve gotten to is that … I allow myself to feel fear without always capitulating to it. … You don’t have to live your life by fear. Marc Rivers and Jolie Myers produced and edited this interview for broadcast. Beth Novey adapted it for the Web.